Towards the end of 2013, Toshiba agreed to purchase the bankrupted OCZ for $35 million in a deal that included all of OCZ's assets, their development team and SSD technology. Although the brand has been kept alive as OCZ Storage Solutions, a number of product warranties have been killed, as a recent report details. If you happen to own a recent, high-end OCZ solid state drive, you're in luck: Toshiba is honoring the full warranty of the entire Vertex series, the Vector series and most RevoDrives. Warranties for the mid-range Agility drives - which were originally three years long - have been shortened, and will end on January 22, 2015. All other solid state drives, including budget models and discontinued series, are no longer under warranty; neither are any of OCZ's non-SSD products, such as their PSUs, DRAM modules, DIY notebooks and USB drives. 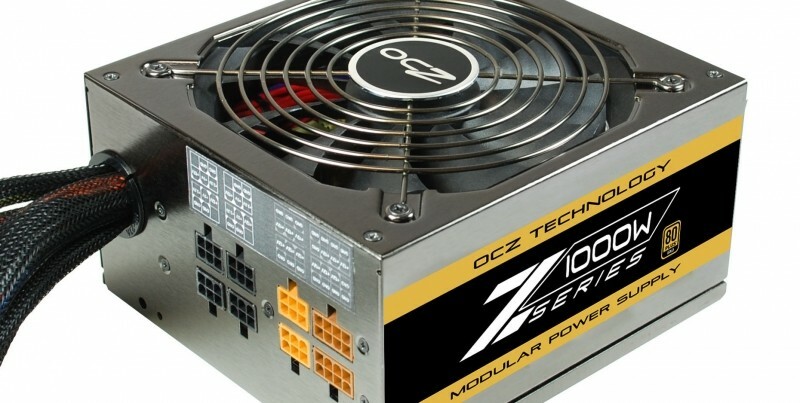 Some of these products, such as OCZ's PSUs, are still available from retailers, and it seems they will be completely out of warranty from the moment you purchase them. Buyers in several countries may have warranties honored thanks to strict consumer protection laws, but it would still be wise to check the warranty page for any OCZ product you're thinking of buying in the future.